Serving northern and central New Jersey, parts of New York, and northeastern Pennsylvania. 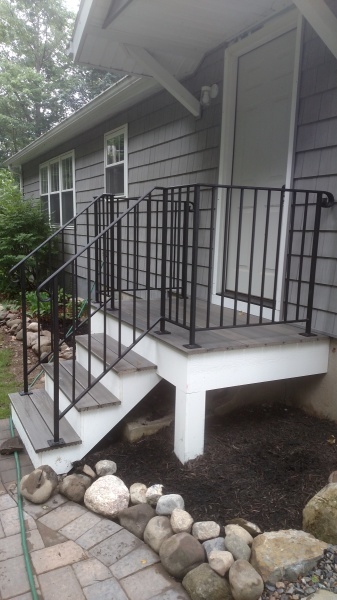 Wrought iron railings, welding, and custom fabrication. 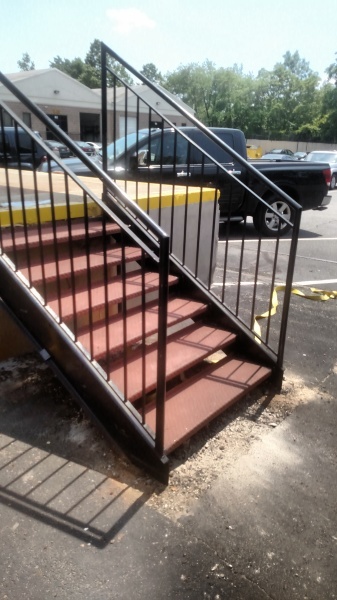 When you look for a welding and fabrication company, look for pride in detail and customer satisfaction. We strive to always maintain great customer relations that will last a lifetime. To start your project, there are a few steps to tell us what type of project you would like to accomplish and what type of buget you would like to stay within. 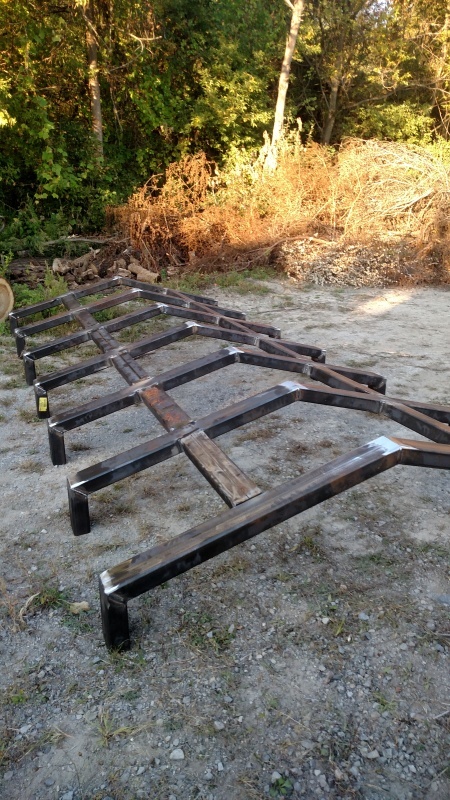 The great thing about fabrication is that your imagination can turn your dreams into reality. Once we work out all the details of your project, the development can start. This is when you want to see pride, speed, and precision without lacking in detail. Once your project is completed, the delivery and installation is always the most satisfying part to finally see everything you have imagined come to completion.